Welcome to the Rietveld Schröder House. Designed in 1924. A private residence until 1985. 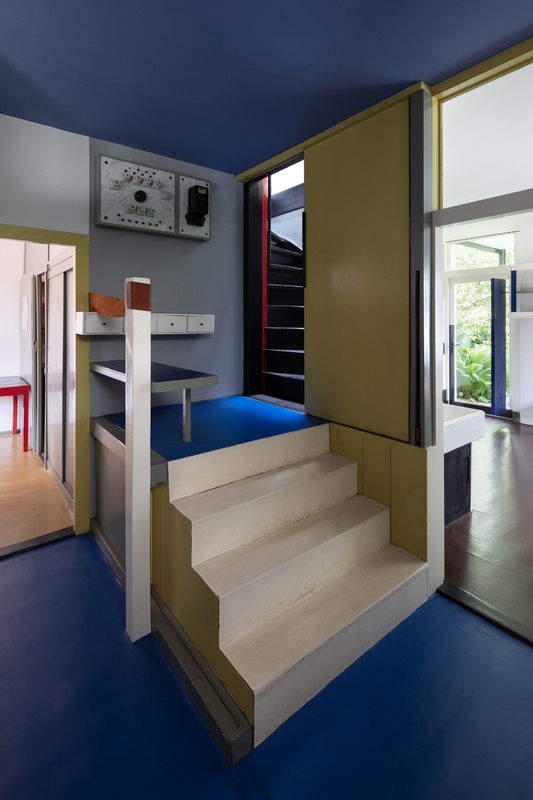 In 1924, Truus Schröder asked well-known Utrecht furniture designer Gerrit Rietveld to design a new house for her. A recently widowed mother of three, she wanted a dwelling completely attuned to her – and to her unconventional ideas about what a home should be. Having worked with Rietveld in the past, she knew his disdain for tradition. It was a match made in heaven. Schröder played an important role in the design process. She knew exactly what she wanted: simplicity and a space that freed rather than constrained her. Until then, Rietveld had created mainly furniture and scale models. His renowned Red and Blue Chair, for example, was designed around 1919. Never before had he been asked to design an entire house. 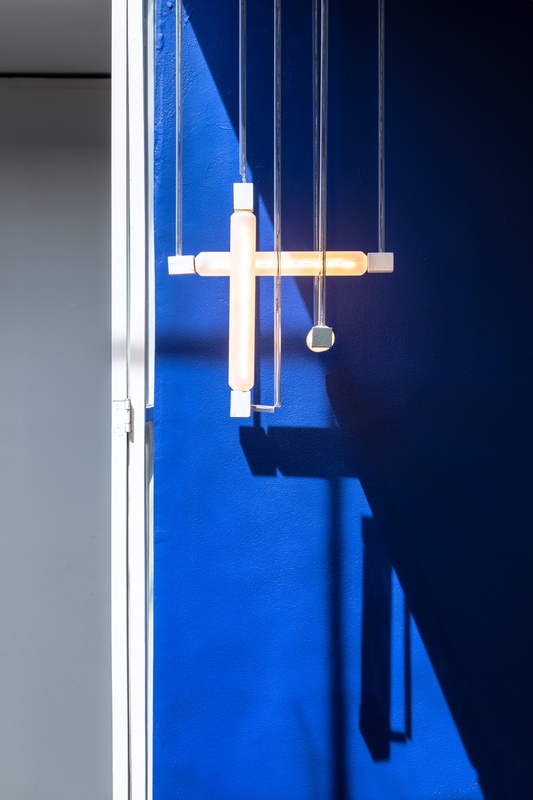 For Rietveld, Schröder's project was a dream come true. He pulled out all the stops, trying out new ideas in keeping with De Stijl. De Stijl was a Dutch artistic movement named after an eponymous modern art magazine first published in 1917. Rietveld was one of the movement's leading exponents. The Rietveld Schröder House is an embodiment of De Stijl. Characteristic features include the fluid transitions between interior and exterior, the clean horizontal and vertical lines and the use of all primary colours, alongside white, grey and black. Rietveld's ideal house was spacious, simple and functional. He came up with all kinds of clever solutions to achieve this. One such idea involved sliding walls on the first floor. By day, this was an open space, but in the evening, the Schröder family could split it up into three separate rooms. There was one room for the daughters, another for the son, and a living room with a table and stove, giving everyone some privacy. Another of Rietveld's clever ideas was the iconic corner window on the top floor. Both the large window and the small one perpendicular to it swing open, dissolving the corner to make it feel like one is outdoors. The staircase is concealed behind a sliding door. This created a quiet spot for the telephone in the hallway and also served to shut out the cold. Rietveld also came up with the idea to use wooden panels as shutters for the windows. This creates a sense of peaceful security in the house. Rietveld sought to make the most of the space in and around the house. He did this by incorporating three-dimensionality – height, width and depth – in all facets of the design. Take this lamp, for example. And do you see the three-dimensionality of his famous Red and Blue Chair? This chair has become a symbol of De Stijl and is the epitome of functionality, consisting of only 15 beechwood slats and 2 rectangular panels. This three-dimensionality is equally manifest in the lines of the façade. Rietveld Schröder House is on Prins Hendriklaan in Utrecht. Back in 1924, it was on the outskirts of the city. Quite literally so, because it looked out on nothing but a vast polder landscape on one side. This beautiful view played a pivotal part in the design. In fact, the view from the house was so important to Truus Schröder that, when the land opposite was released for development in the early 1930s, she bought it right away. She did not want to take any chances on what she saw from her window. Rietveld and Schröder designed two residential blocks to occupy what would later become Erasmuslaan. When a four-lane motorway and viaduct were built across the front lawn in the 1960s, Rietveld said the house might just as well be torn down, since what linked the interior and exterior had been destroyed. Truus Schröder lived in the house from 1925 until her death in 1985. 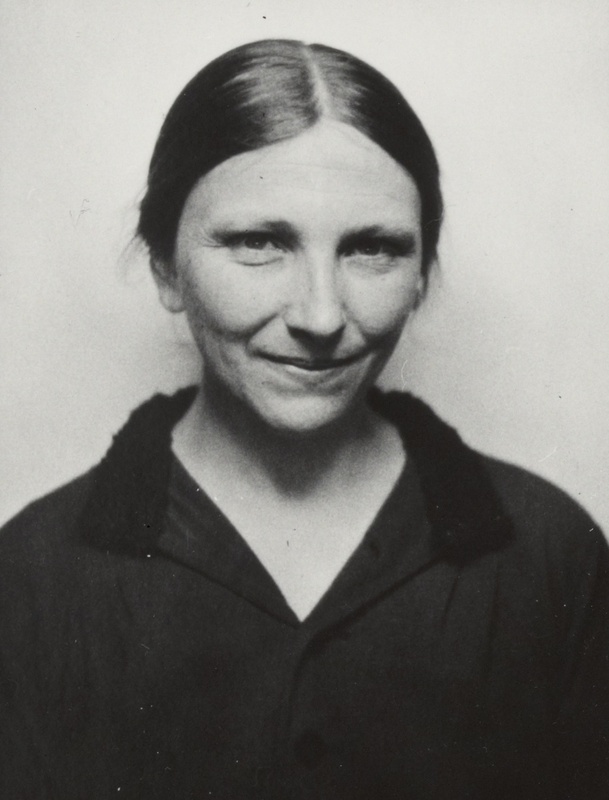 Initially with her three children, later with Gerrit Rietveld. Her favourite spot in the house was the first floor, where she had the best view of the polder landscape and felt as if a weight had been lifted from her. Because she spent so much time there, Rietveld installed a speaking tube that let her talk to visitors at the door without going downstairs. Rietveld would remain involved with the house. Schröder even gave him a downstairs room to use as studio, where he worked on new designs. After his wife died in 1957, Rietveld moved in with Schröder. He lived there until his death in 1964. 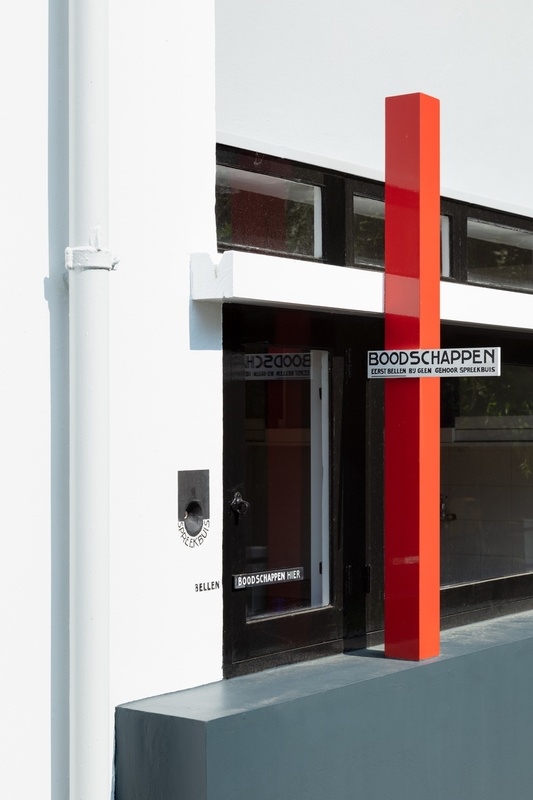 At her death, Truus Schröder left the management of the house to the Rietveld Schröder House Foundation and the Centraal Museum. To this day, visitors from every corner of the globe can continue to enjoy this seminal work of art. Would you like to see the house with your own eyes?